Fall in love with the taste of Portugal! Indulge your taste buds with the selection of eight portuguese wines. Have you tried the playful „vinho verde“ or elegant port wine? The art of pairing will be topped off with typical tapas. 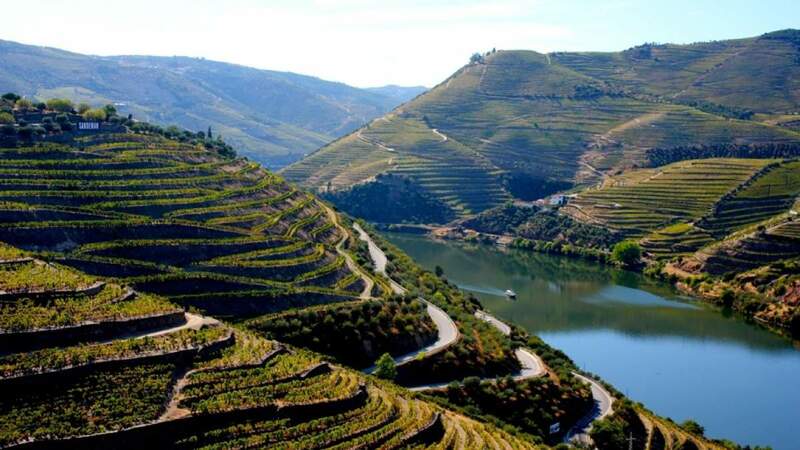 Your guide to the magical corners of portuguese wine paths will be for these special evening the wine lover who changed his passion into the profession and is living his dream. Fábio Oliveira, the owner of Oliveira – Wine Tapas Market! Price of tasting is 495 CZK. Reserve your place on number 720 542 437 or send us message on Facebook. ← Let’s toast to the New Year!